1. 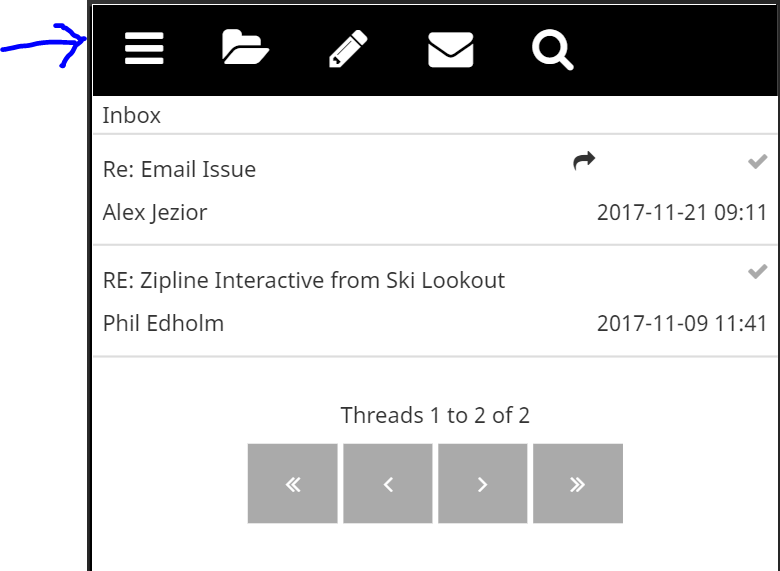 Go to https://iredmail.ziplineinteractive.com/mail/ and login to your Zipline hosted email account. To do this, enter your email in the username field and your current password in the password field. 2. Once you gain access to your email account, click on "Settings" in the top right corner of your screen. 4. Enter fields with appropriate information and click "Save". You've just successfully updated your password! 2. Once you gain access to your email account, tap the menu button in the top left corner of your screen. 6. Enter fields with appropriate information and click "Save". You've just successfully updated your password!